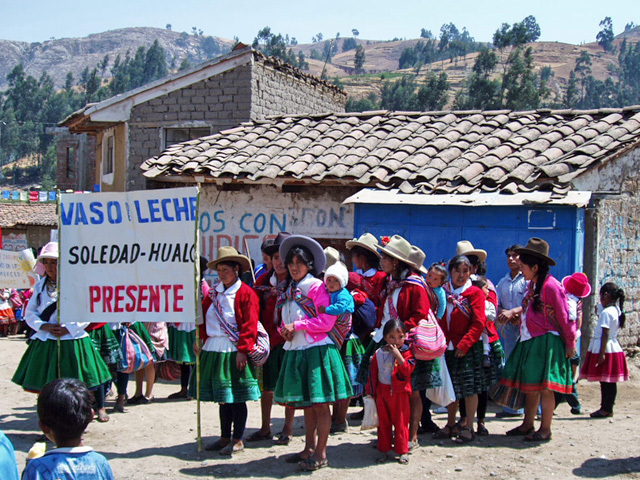 In August 2005, the Ayni Hospital of Hualcan opened its doors to serve the surrounding communities who otherwise would have a larger distance to cover before receiving adequate health care. The hospital seeks to galvanize local healers and encourage alternative means of treating illness. Staff-members at the hospital also are involved in key community outreach programs having to do with well-baby visits, and vaccinations. Ayni Projects supported the creation of the hospital for four years until it could become part of the National Health System.